I'm an author, writer, and former magazine editor based in Los Angeles. A UCLA grad, I'm a Vietnam vet who served in Japan and Vietnam from 1966-1969. I was the senior articles editor for Modern Maturity magazine for 18 years, and in 1992 a special report I edited was nominated for a National Magazine Award. I’ve sold travel and humor pieces to such publications as National Geographic Traveler, Islands, Expedia Travels, Arthur Frommer’s Budget Travel, The Washington Post, Los Angeles Times, Miami Herald, Newsday, and the lead piece in Not So Funny When It Happened: The Best of Travel Humor and Misadventure (Travelers’ Tales, 2000). In 1996 I published How to Write Attention-Grabbing Query & Cover Letters (Writer’s Digest Books). In 2010 I j I'm an author, writer, and former magazine editor based in Los Angeles. A UCLA grad, I'm a Vietnam vet who served in Japan and Vietnam from 1966-1969. In 2010 I joined the Peace Corps and taught English in the Philippines for two years. 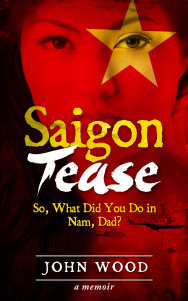 In 2014 I published my Vietnam memoir Saigon Tease: So, What Did You Do in Nam, Dad? (Amazon Kindle). 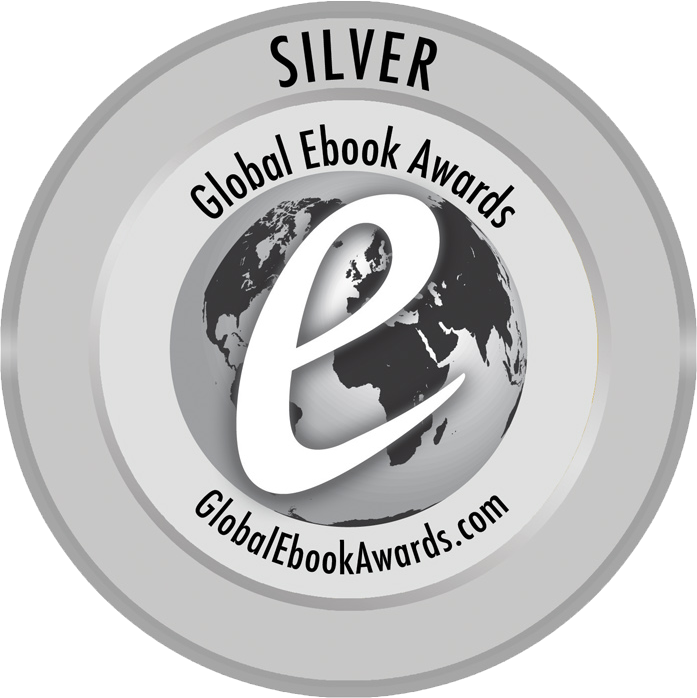 In 2015 it won the Silver Medal (Nonfiction-Autobiography-Memoir category) in the Global Ebook Awards competition. To ask John Wood questions, please sign up. John Wood This is tough because there are so many, and it begs the question: How do you define "couple"? Is it a married couple? Two unmarried people linked…moreThis is tough because there are so many, and it begs the question: How do you define "couple"? Is it a married couple? Two unmarried people linked together? A non-human couple? For example, who can't love the eerie attached-at-the-hip pair of Clarice Starling and Hannibal Lecter in "Silence of the Lambs"? 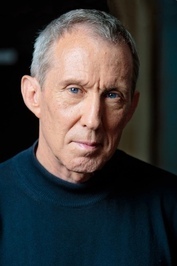 Or the brutal psychological cat-and-mouse between sexually harassed Tom Sanders and his boss and former lover Meredith Johnson in Michael Crichton's "Disclosure"? And the equally disturbing couplet Nick and Amy Dunne from "Gone Girl"? Or, one of my recent discoveries, PTSD-suffering cop Scott James and his PTSD-suffering K-9 partner Maggie in Robert Crais's "Suspect" and "The Promise"? As for actual couples, I can't get enough of the private investigative partners Patrick Kenzie and Angela Gennaro who return again and again in several thrillers by Dennis Lehane. Their back-and-forth rapport is wonderful. Another not-to-miss couple is anti-terrorist task force agent John Corey and his wife, FBI agent Kate Mayfield who bicker, wise-crack, tease, and outsmart everybody in several top-flight thrillers by my favorite writer, Nelson DeMille. Now we come to my top two fictional couples. The first is a story of a woman, Kathryn Lyons, whose idyllic relationship with her pilot husband Jack comes to a sudden end when his plane explodes over the coast of Ireland. When rumors hint that he may have led a secret life, she sets out to learn who he really was. "The Pilot's Wife" is Anita Shreve's classic about how much do we really know about the ones we love? Topping my list -- by a lot -- is the unforgettable couple, the diamond merchant Philip Stringer his wealthy, beautiful, sensuous, smart, and psychically adventurous lover Audrey in Gerald A. Browne's thriller "Stone 588." Browne is known for his other more popular gemstone-themed classics "11 Harrowhouse" and "19 Purchase Street," but I've never read a book where a couple was more sensuous, both physically and emotionally, than these two. I wanted to know these people in real life. 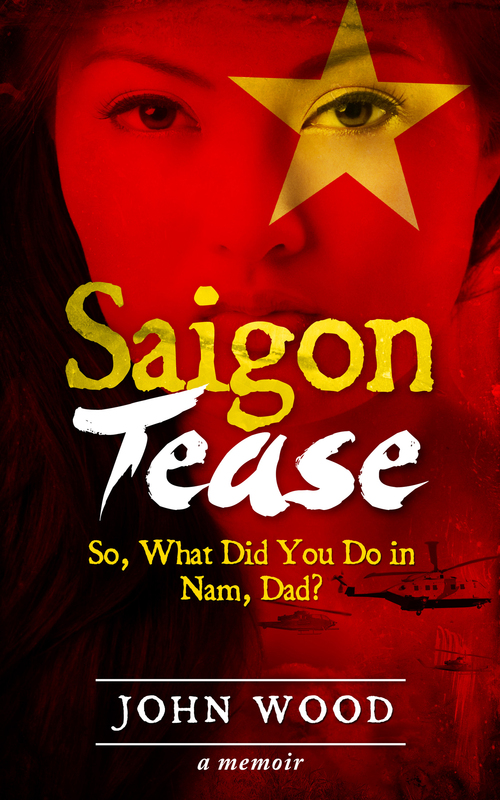 Saigon Tease: So, What Did You Do in Nam, Dad? Saigon Tease Wins Silver Medal! Hi, everyone — good news! Last year I published a memoir of my 1967-68 Army tour of Vietnam entitled Saigon Tease: So, What Did You Do in Nam, Dad? on Amazon Kindle. 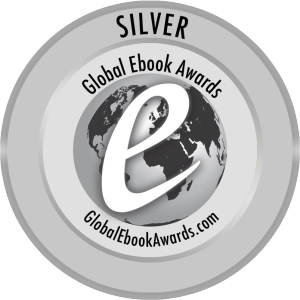 This month it won the Silver Medal in the Global Ebook Awards competition in the Nonfiction-Autobiography/Memoir category. We’d love your help. Let us know what’s wrong with this preview of The Fox by Frederick Forsyth. We’d love your help. Let us know what’s wrong with this preview of Paradox Bound by Peter Clines. We’d love your help. Let us know what’s wrong with this preview of The Quantum Spy by David Ignatius. We’d love your help. Let us know what’s wrong with this preview of Conclave by Robert Harris. We’d love your help. Let us know what’s wrong with this preview of Six Scary Stories by Stephen King. We’d love your help. Let us know what’s wrong with this preview of Lay Down My Sword And Shield by James Lee Burke. A group for travel readers and travel writers to share their reading and writing experiences.